The event is part of PROJECT2017 and will feature independent artist Hermione Carline, artist and art dealer Lisa Sharpe, and Artsy Gallery Relations Manager Gemma Rolls-Bentley. 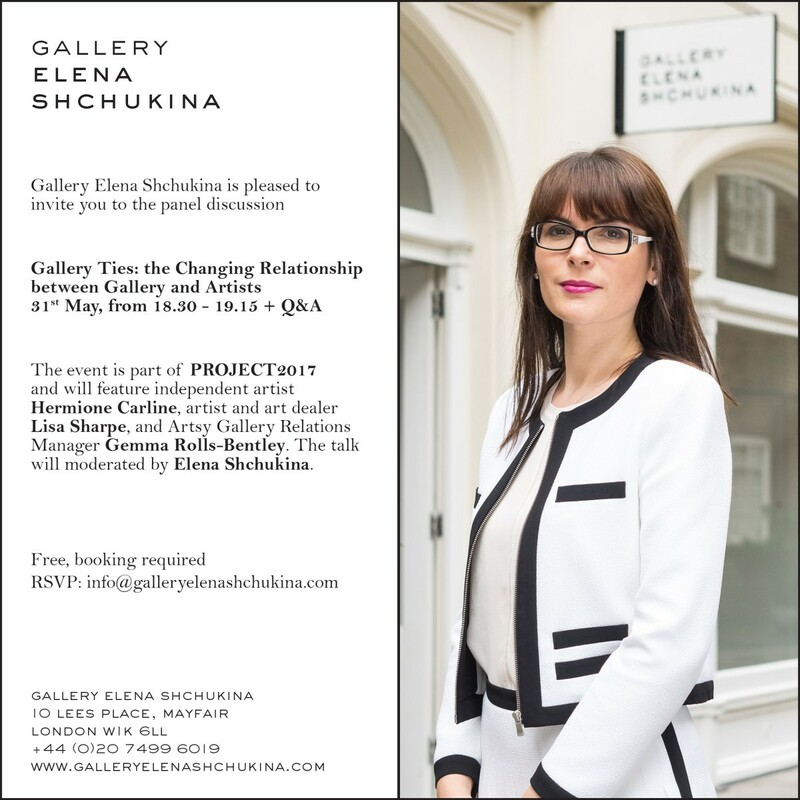 The talk will be moderated by Elena Shchukina. Following the Panel Discussion, we will announce the winner of the PROJECT2017 Public Vote Competition.